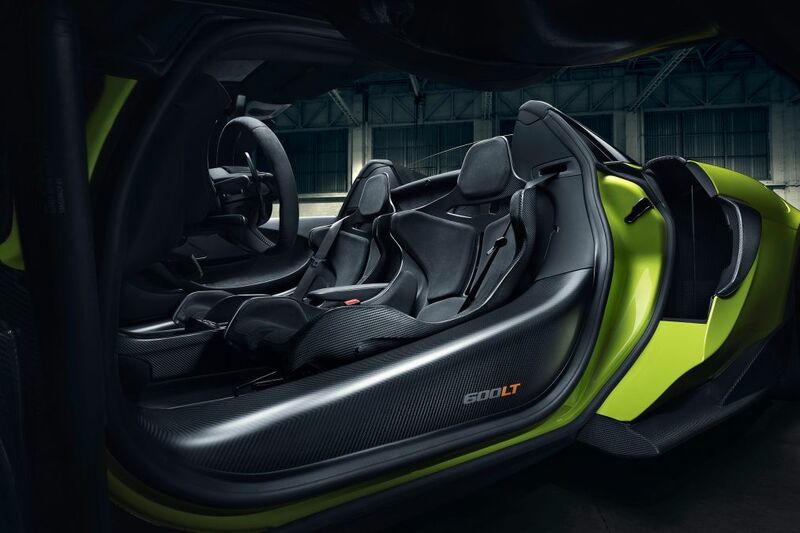 McLaren‘s excellent 600LT has gained another variant today but this time in Spider form aiming to offer the same scintillating driving experience as the coupe but with extra exposure to the elements. 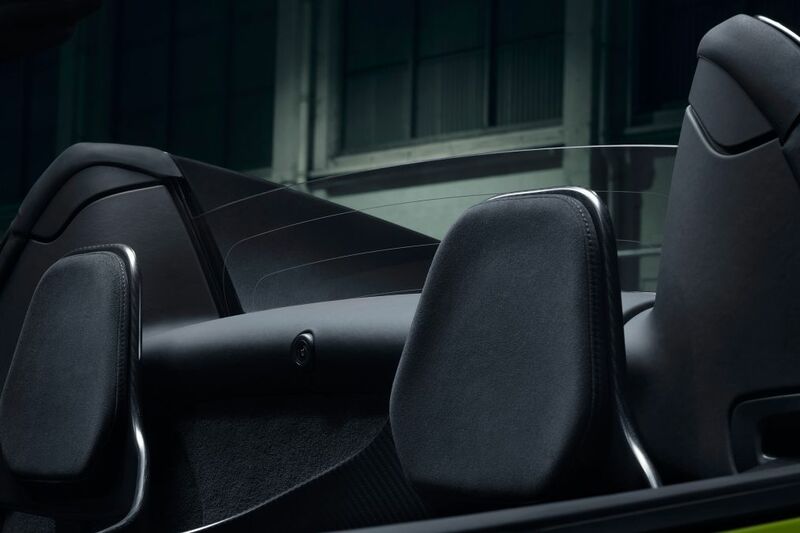 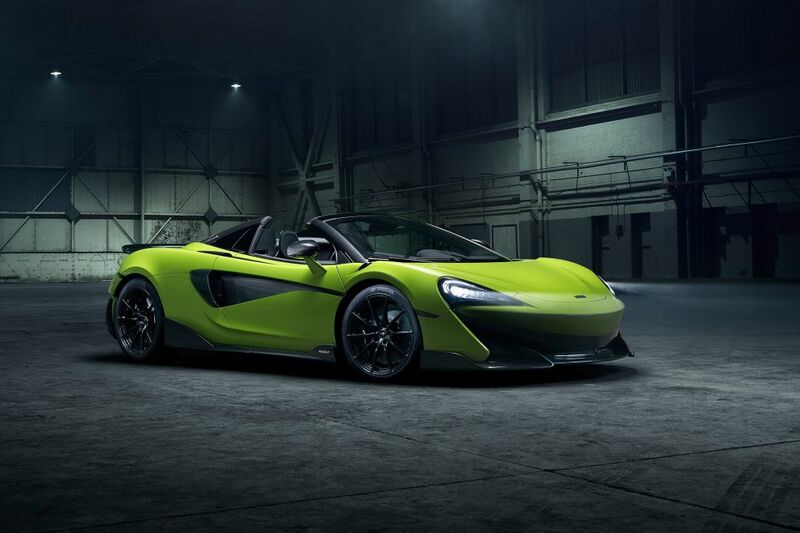 As expected, the overall package does not deviate far from the coupe, and with McLaren’s carbon fibre tub usually ensuring little-to-no compromise dynamically when the roof is removed, the 600LT Spider should impress just as much as the coupe. 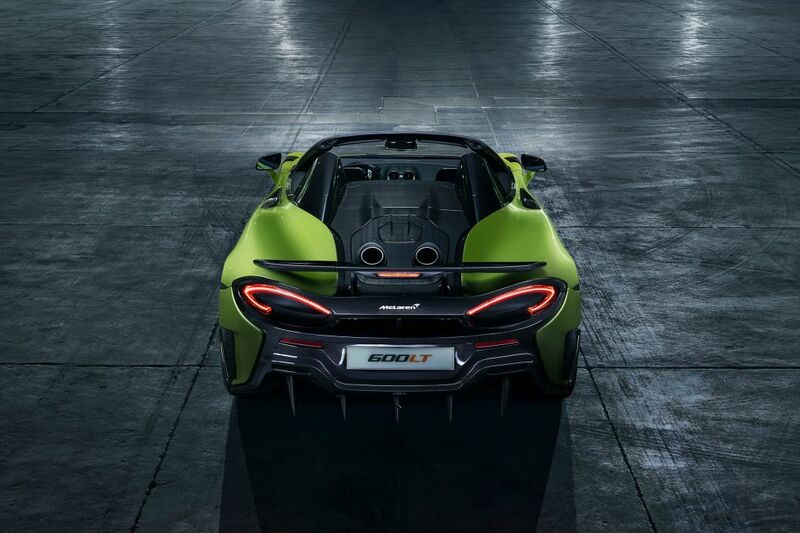 It is powered by the same 3.8-litre twin-turbo V8 packing 592 hp (441 kW) and 620 Nm of torque. 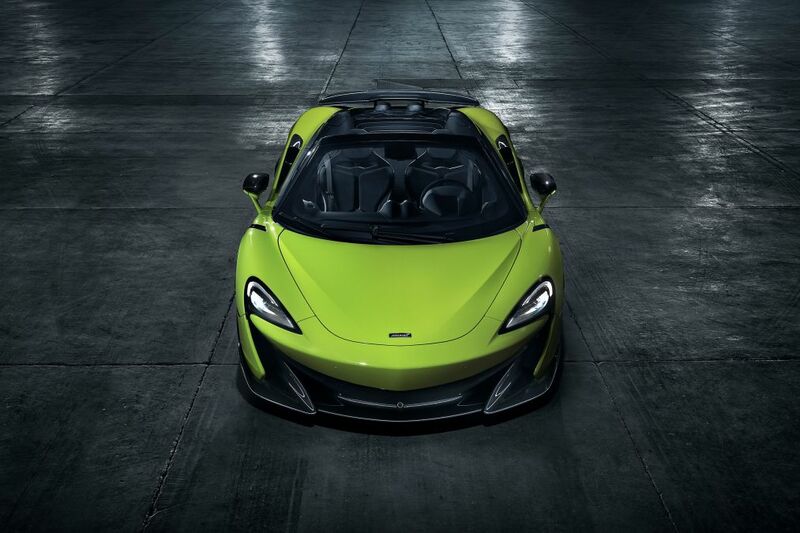 Shifting is taken care of via a seven-speed dual-clutch transmission, operated via paddle shifters situated behind the wheel on a single rocker. 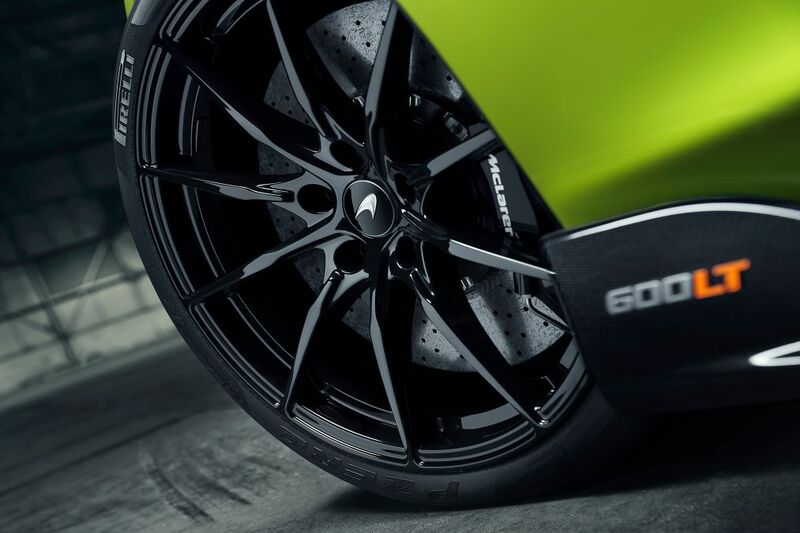 Like all other McLarens, there is no locking rear differential, rather a brake-steer system operated with the braking system. 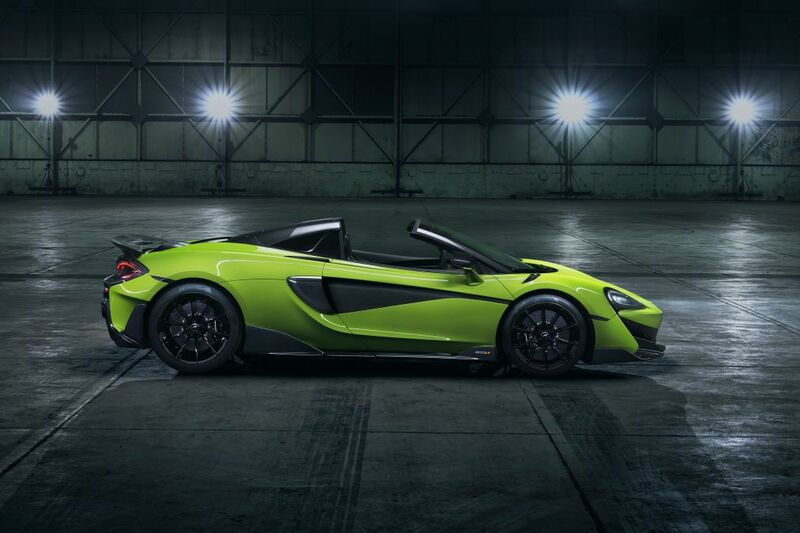 The tub required no strengthening when converting to a Spider so the total weight gain is a mere 50 kg which takes total dry weight to 1,297 kg. 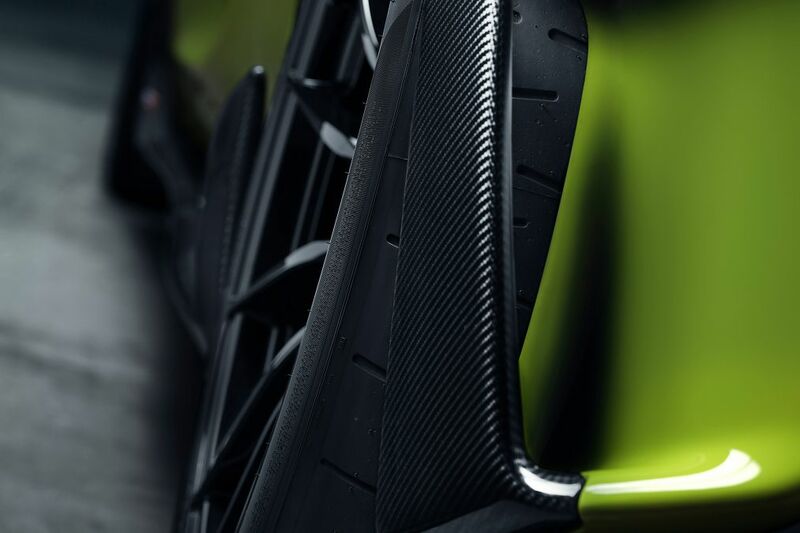 The production will commence in March this year for a limited 12-month period. 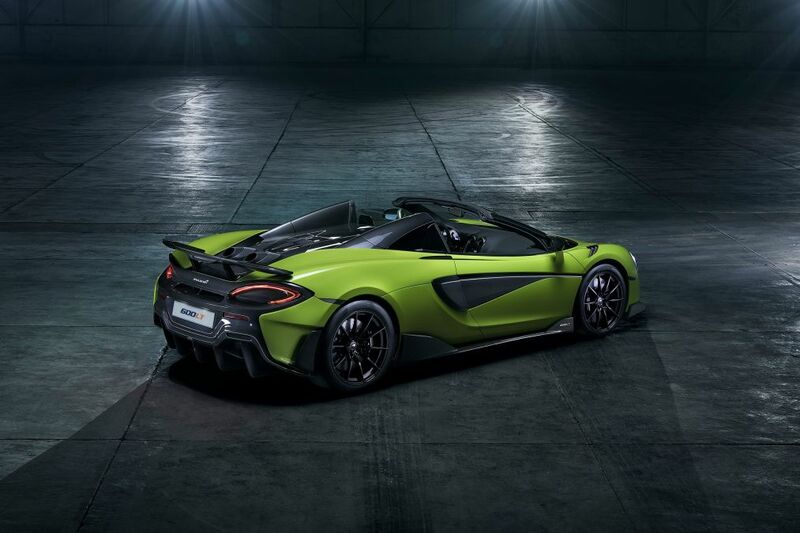 This model will be coming to South Africa around April this year but pricing has not been released yet. 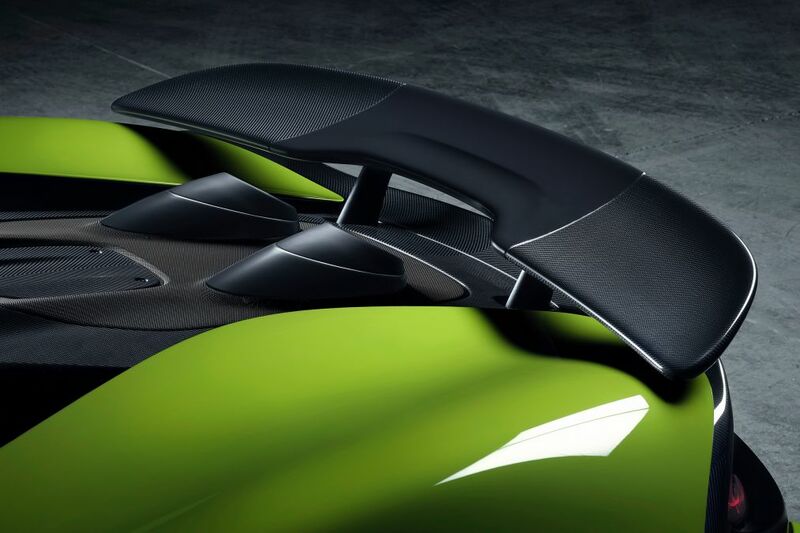 Based on the UK price (£201,500) the local Coupe price, we can expect a base price in SA of around R5,750,000.